A lawyer at the heart of the National Enquirer’s war with Jeff Bezos used to be a loyal servant of the billionaire at Amazon, The Wall Street Journal reports. 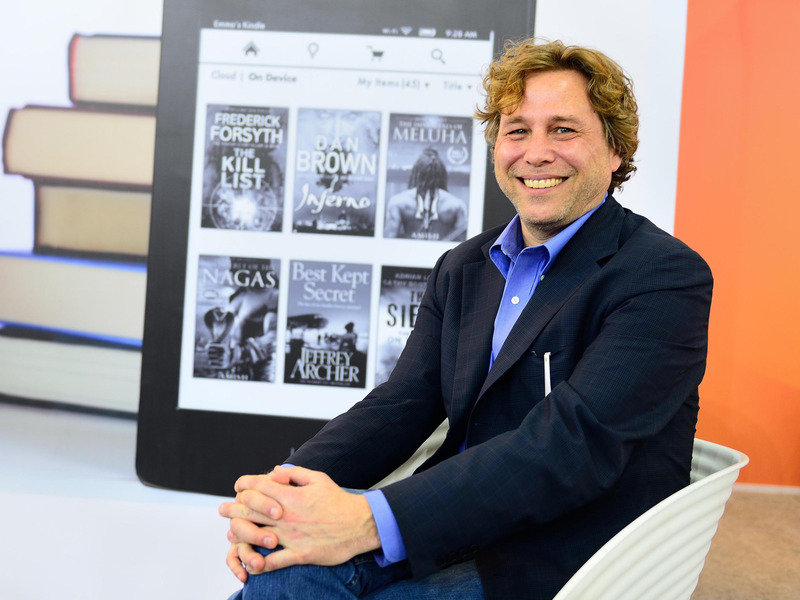 American Media Inc’s Deputy General Counsel Jon Fine worked at Amazon from 2006 to 2015, and was focused primarily on publishing and the company’s Kindle business. Fine took up a job at AMI in November 2018. He wrote two of the emails published in Bezos‘ explosive blog post last week, in which he accused the Enquirer of extortion. A lawyer for the National Enquirer, who sent emails to Jeff Bezos which the billionaire described as „extortion,“ used to work for Amazon. The Wall Street Journal spotted that Jon Fine worked at Amazon from 2006 until early 2015. This is confirmed by Fine’s LinkedIn profile, which features his nine years of employment at Amazon, where he primarily worked in publishing and marketing the Kindle. Fine joined the Enquirer’s publisher American Media Inc (AMI) in November 2018, evidenced in a press release at the time, which also refers to his time at Amazon. He is the firm’s deputy general counsel, media. In his explosive blog post from last week, Bezos published two emails which appear to have been sent by Fine, both addressed to Bezos‘ lawyer Martin Singer. Previously Bezos‘ private investigator Gavin de Becker had told The Daily Beast that he suspected political motivations were behind the leak.